Is San Diego About to Be Getting Its First Bike Park? Could San Diego Be Getting Its First Bike Park? The bike trails at Mission Hills Regional Park have always been challenging, but some cyclists are complaining that the tracks have become too dangerous, even for experienced riders. More than 500 cyclists visit Mission Hills every weekend. The loop was built 10 years ago for professional BMX racers, and hundreds of biking videos on YouTube have documented the trail’s difficulty. Events like the recent “Explore Mission Trails Day” are popular with families, but critics say the ride is not safe for children or new riders. Critics are petitioning the park to rebuild the track from scratch after getting input from local bike trail experts. This time, the trail would include San Diego’s first bike park. Parents envision a world-class bike park for all rider levels, to make the trails a more “family friendly” attraction. Petitions supporting the measure have already gathered more than 750 signatures. 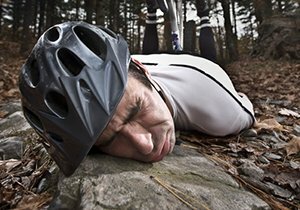 Who Was Responsible for My Bicycle Accident? 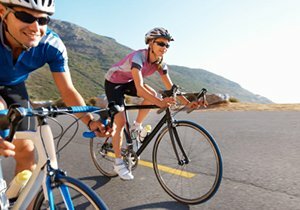 The design of a road or bike path could contribute to an accident. 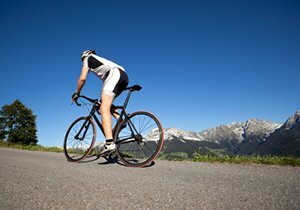 Steep drops, high-speed jumps and blind turns could cause cyclists to lose control or collide with another rider. 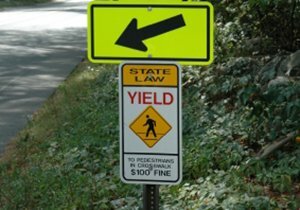 Poor road maintenance could be an important factor in a personal injury lawsuit. To prove liability, victims need an experienced attorney on their side. 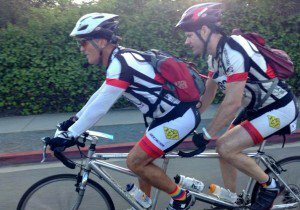 San Diego civil attorney Frederick M. Dudek started his own law firm to protect the rights of cyclists like himself. 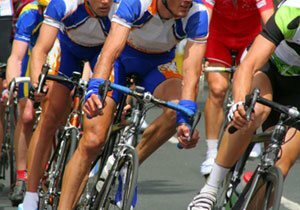 For more tips on bike safety and bicycle culture, follow Dudek Law Firm on Facebook or Twitter.